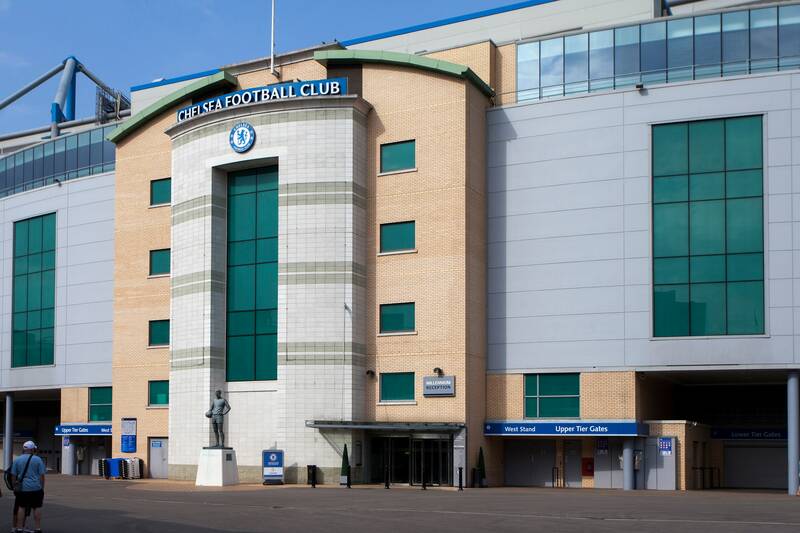 London, UK – Royal Philips (NYSE:PHG, AEX:PHIA), the global leader in lighting, has provided state-of- the-art LED pitch lighting for Chelsea Football Club. 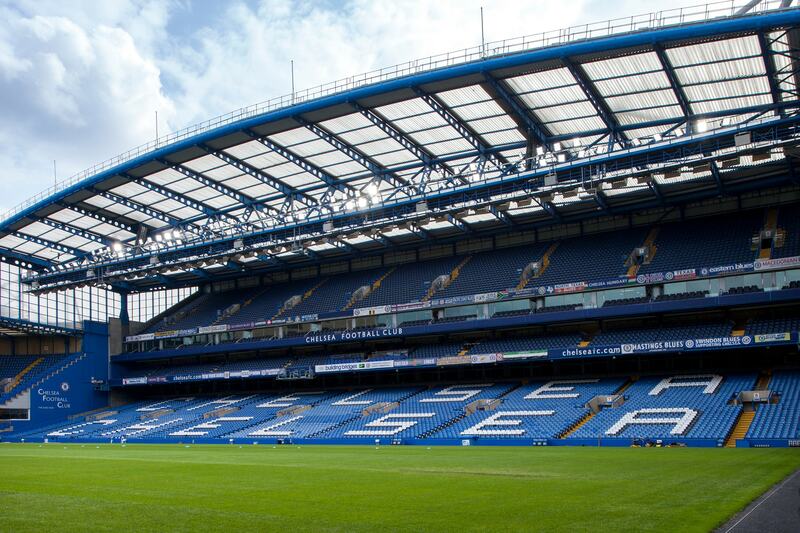 Stamford Bridge is the first stadium for a top flight football club equipped with this pioneering lighting system, which will ensure that the stadium continues to be one of the most famous sporting arenas in the world. 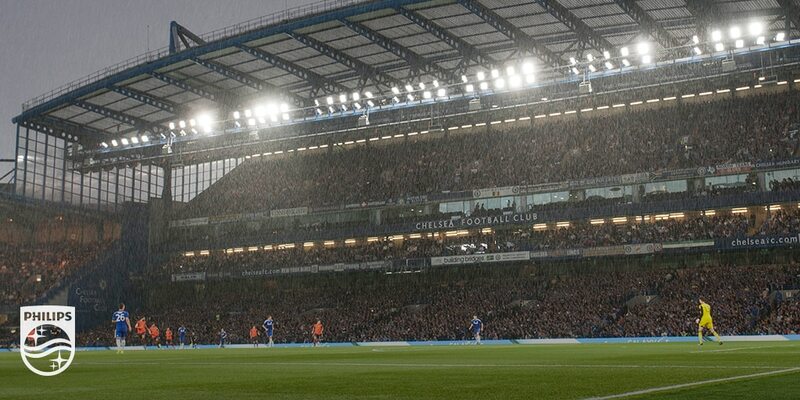 Eric Rondolat, CEO of Philips Lighting comments, “The world’s first ever floodlit football match took place in England, so as sports lighting goes digital it is only right that the lighting standard is again being set there. We are witnessing another technology milestone in the modern football game. The solution includes a dedicated user interface and a control system allowing quick, easy and reliable monitoring of the system and switching between optimal lighting configurations thereby providing complete flexibility and the ability to switch and dim each floodlight individually. 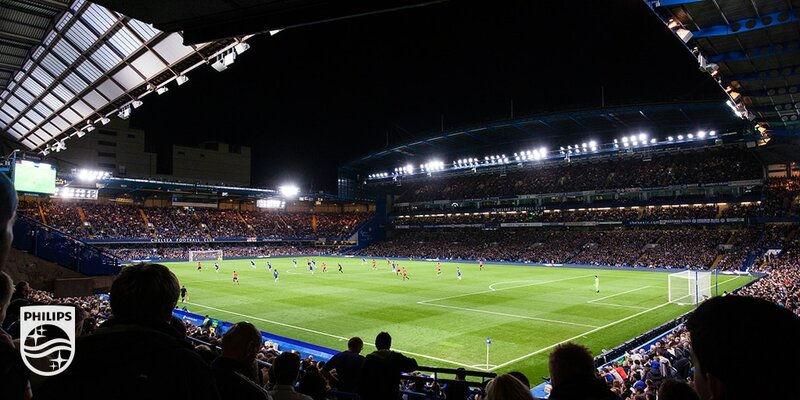 The Philips ArenaVision LED control system can also be used to create special entertainment lighting effects that would normally require dedicated stage-lighting, providing the opportunity for the floodlights to be integrated into pre- and post-match light shows to help build the atmosphere and excitement in the stadium. The new LED floodlights deliver flawless lighting, achieving exceptional vertical illuminance on the players and good uniformity of light. 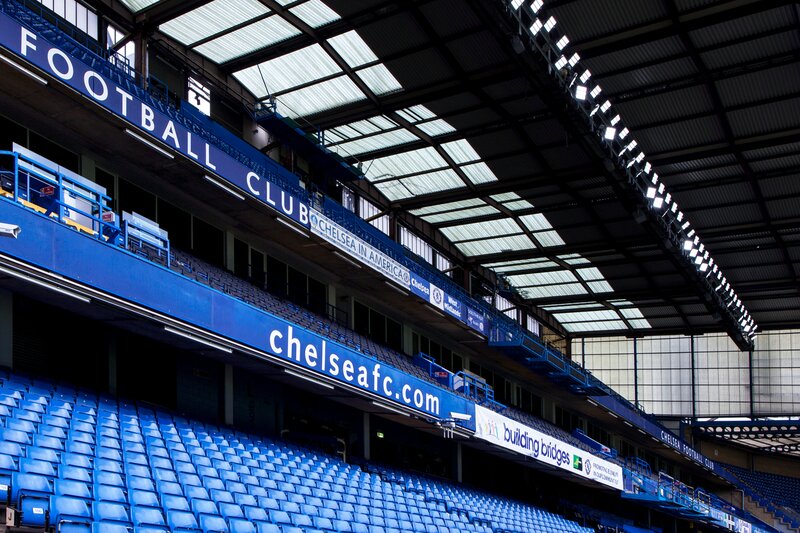 In addition to supporting better-quality broadcast images, the club will also benefit from maintenance savings due to the exceptional long life of the LED solution. 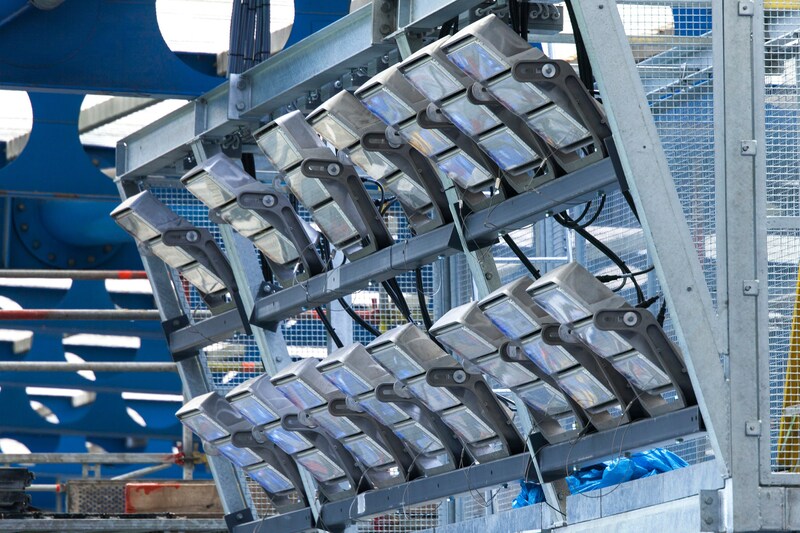 Typically, metal halide floodlighting lamps should be replaced every three-seasons to maintain the lighting levels required. The Philips LED system is expected to last in excess of 10 seasons. The new lighting was installed during this summer’s break in time for the start of the new football season. 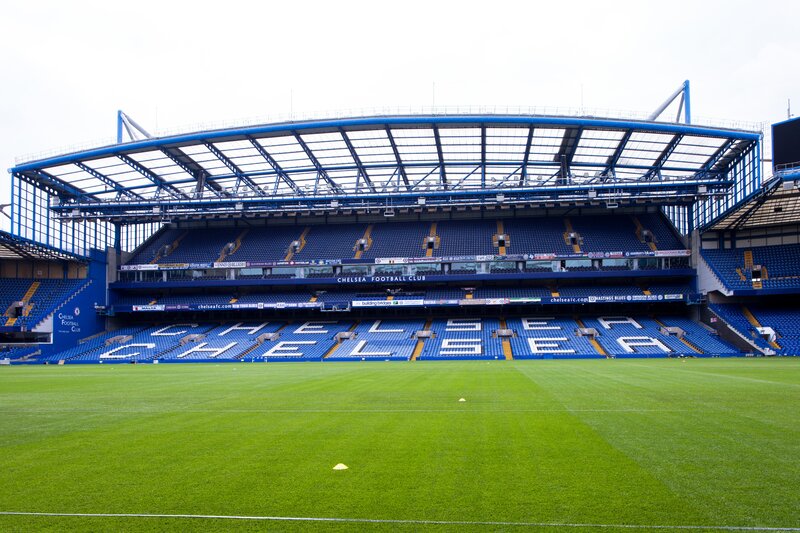 Its first match-day use will be on Tuesday, August 12 when Chelsea plays a friendly against Real Sociedad. 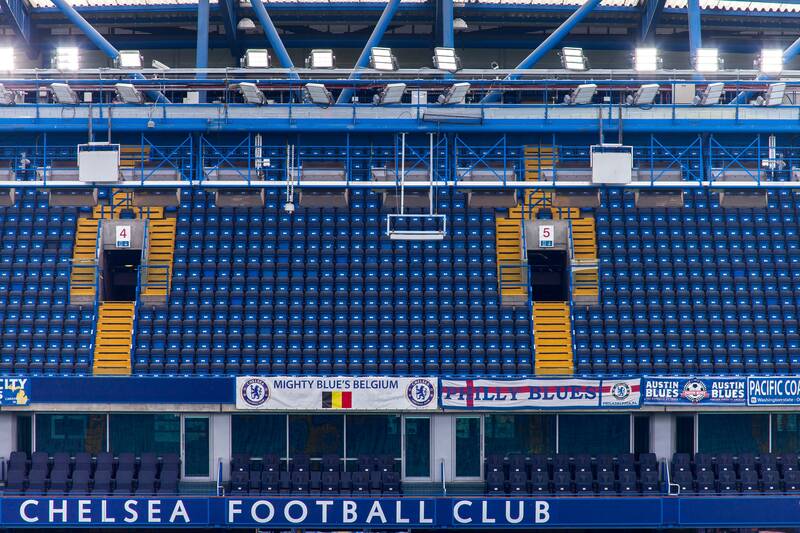 In addition, the club is also upgrading its lighting at its training ground, installing the same family of Philips LED floodlighting to deliver a similar lighting performance when training as on match days. With the new system it is possible to light specific areas of the training ground to different illuminance levels to create the ideal practice environment for players. The world’s first soccer match played under floodlights was on October 14, 1878, at Bramall Lane, Sheffield, between two teams drawn from players from the Sheffield Football Association. Royal Philips (NYSE: PHG, AEX: PHIA) is a diversified health and well-being company, focused on improving people’s lives through meaningful innovation in the areas of Healthcare, Consumer Lifestyle and Lighting. Headquartered in the Netherlands, Philips posted 2013 sales of EUR 23.3 billion and employs approximately 113,000 employees with sales and services in more than 100 countries. The company is a leader in cardiac care, acute care and home healthcare, energy efficient lighting solutions and new lighting applications, as well as male shaving and grooming and oral healthcare. News from Philips is located at www.philips.com/newscenter. .